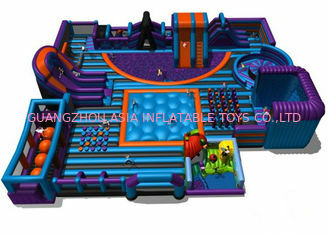 The giant custom indoor inflatable game park is more and more popular now, it combine with many different inflatable interactive game and sport game together, not like the normal game center, they put some different inflatable items for players, this is a whole set game center. 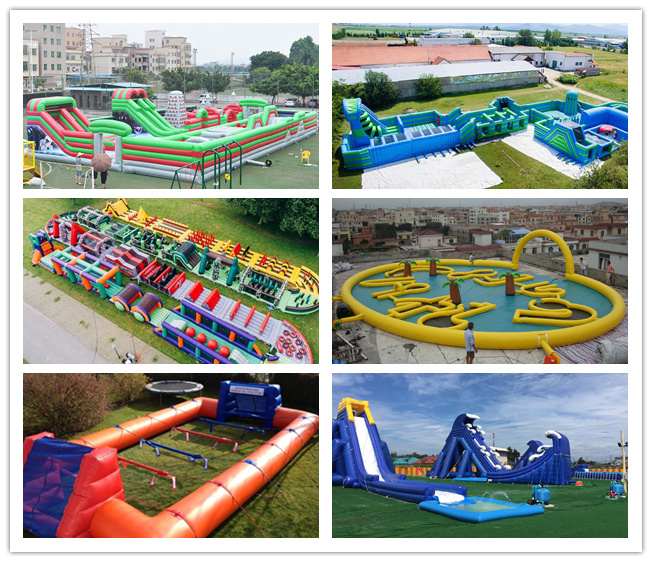 we can design the games fun for all ages from kids to adult, there are many different area for different ages. like toddler zone inflatable playland, ball pit, slide, jump pillow etc for kids, the giant obstacle course item for teenager or adults. 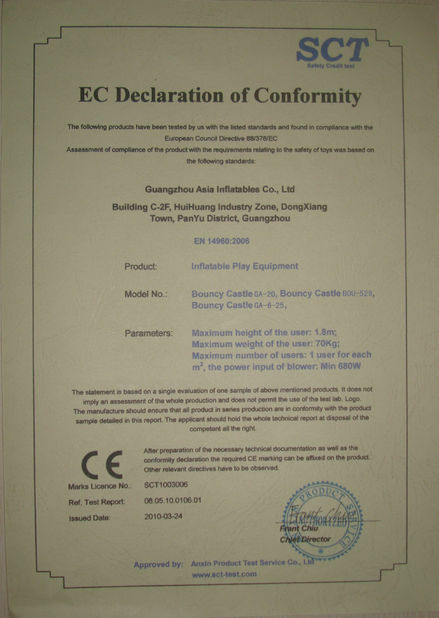 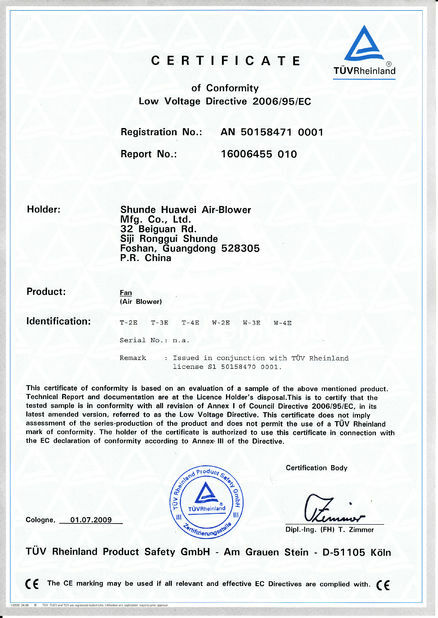 Asia Inflatable is a professional manufacturer in China, our factory own over 12 years design and production team , do not hesitate to contact us.